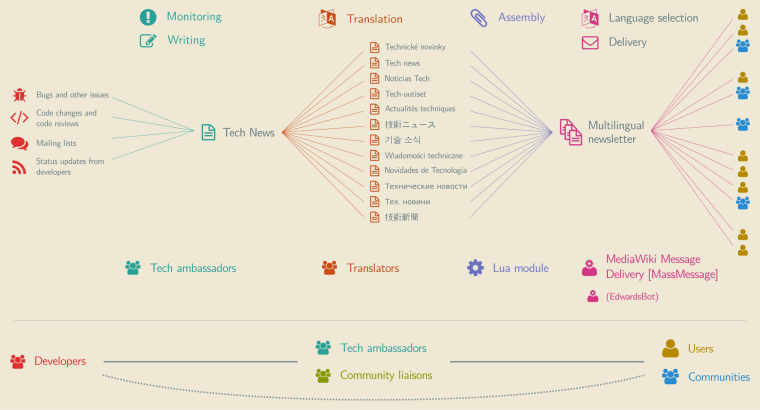 In 2015, I supported the VisualEditor team with research and analyses, notably by performing a weekly qualitative review of edits made with VisualEditor, and by analyzing the most cited domains in Wikipedia references. 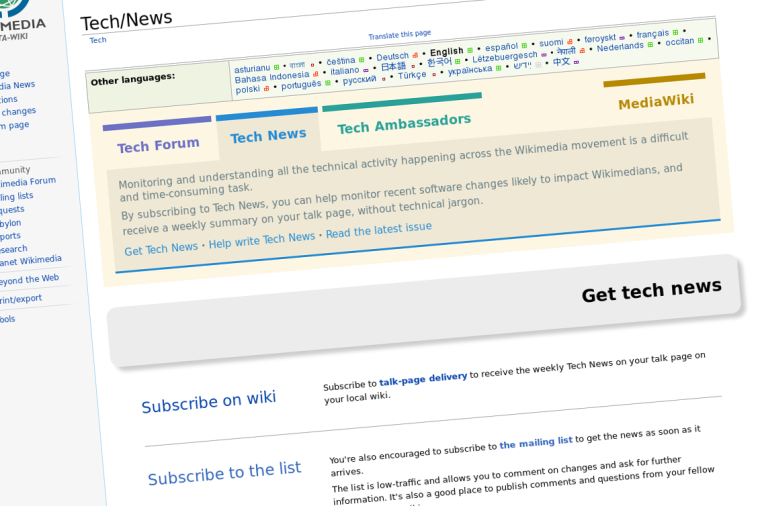 Every week, tech ambassadors assemble, simplify and translate “Tech News,” a curated newsletter then delivered to hundreds of subscribers across wikis. But how exactly did this start, how does it work behind the scenes, and how does it fit within our efforts to bring developers and users closer together? 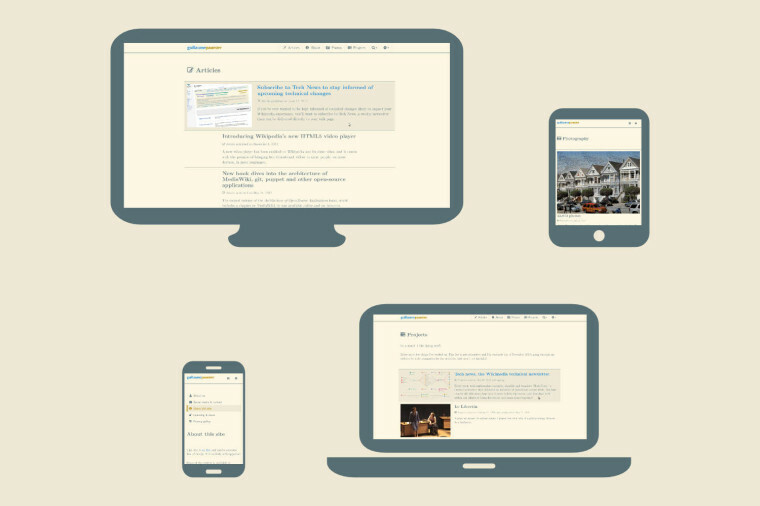 Fumseck is a responsive, mobile-first theme for WordPress that I built specifically for this site. 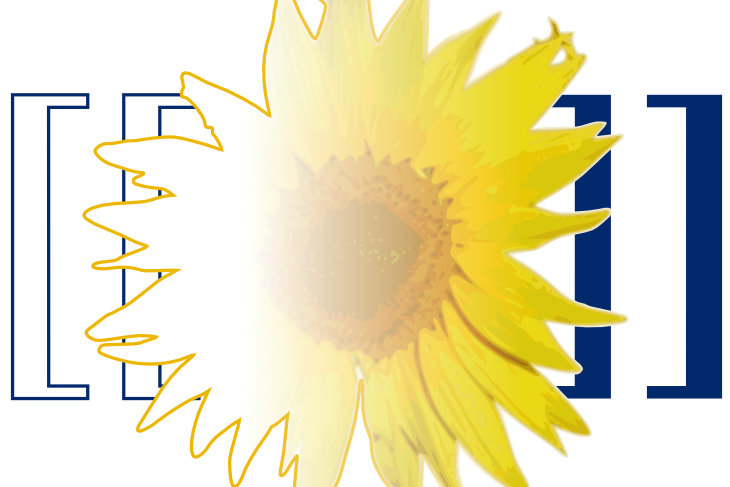 It’s based on the Solarized color scheme and the Latin Modern font family. A new video player has been enabled on Wikipedia and its sister sites, and it comes with the promise of bringing free educational videos to more people, on more devices, in more languages. 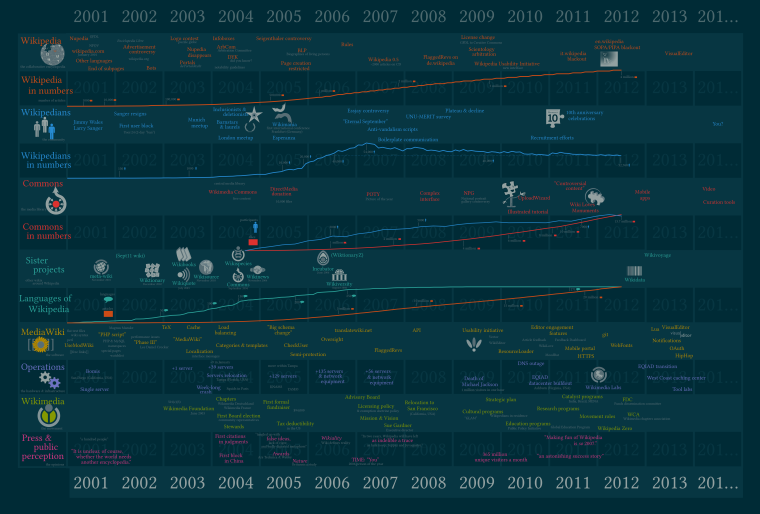 An experiment in wikiarchaeology, during which I attempted to provide a high-level view of the history of Wikipedia and its community. The second volume of the Architecture of Open-Source Applications book, which includes a chapter on MediaWiki, is now available online and on lulu.com. 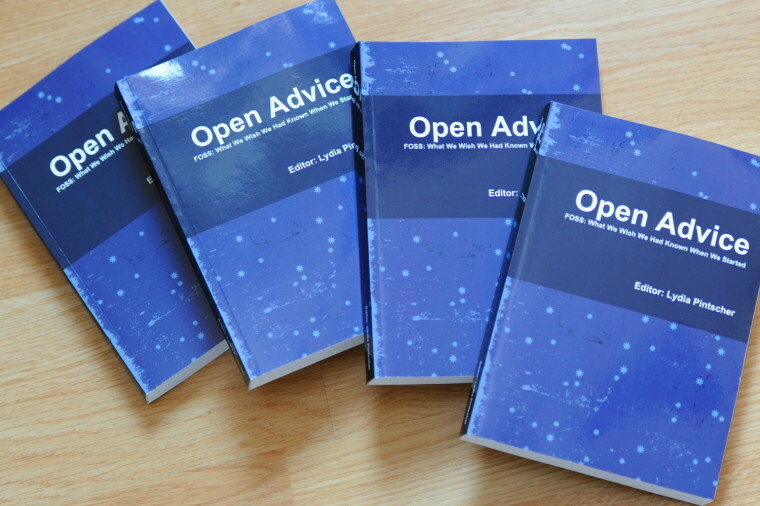 The Open Advice book, a collection of essays, stories and lessons learned by members of the Free Software community, is out!